I have never been anywhere where I have felt at once as if I were in the depths of the middle ages, yet also in the most modern of cities on earth, until I visited Prague. Prague is truly an international city with strong German and Russian influences, and we found English was spoken by nearly everyone we met. One evening alone we met residents of Prague from Australia, Libya, Munich, London, and Seattle! The currency in Czech Republic is the koruna ("crown"), and at today's rate, 100 koruna is equivalent to about 5 US dollars. 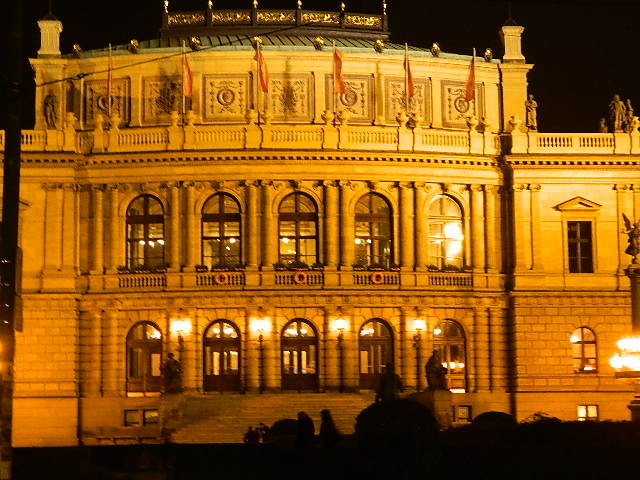 In a city where be-headings and throwing people off bridges to their death was commonplace not so long ago, Prague today is a thriving city rich in culture, arts, music, architecture, and history. 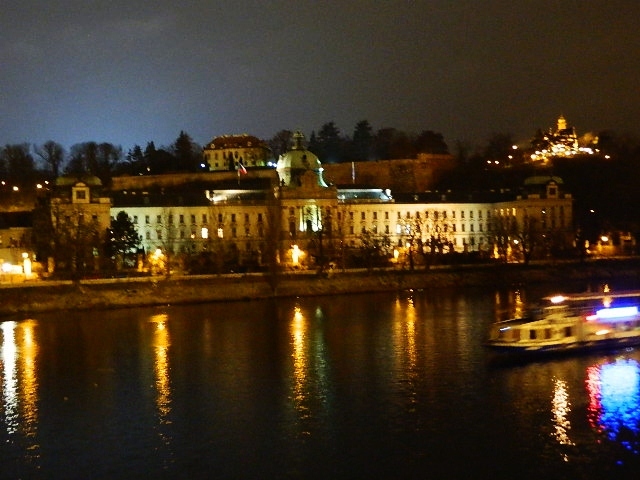 Prague is so beautiful during the day, but at night the city is simply stunning. If you are visiting in the colder months, stop at one of the vendor carts selling hot, mulled wine and sip as you walk to stay warm from the inside out. 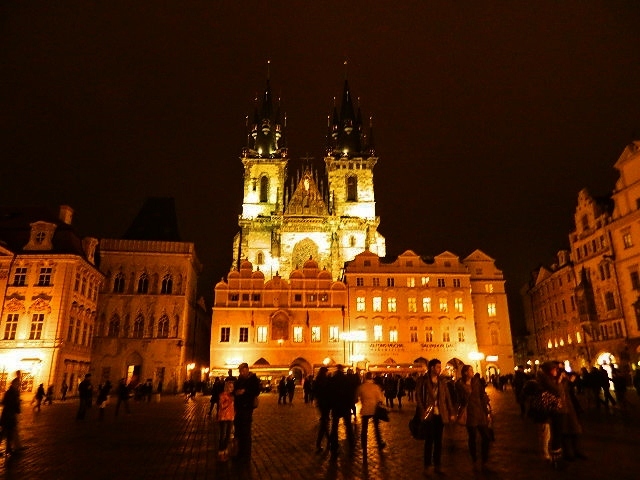 Take in the magic of Old Town Square, boats on the river, Charles Bridge all lit up, and enjoy the festive mood in the air! If you enjoy the arts, during the day make a point to pass by the Rudolphinium to see what concerts are scheduled. People stand out front and pass out flyers listing the upcoming schedule of concerts. I was able to purchase tickets online for an amazing string ensemble concert the same night--it was spectacular. 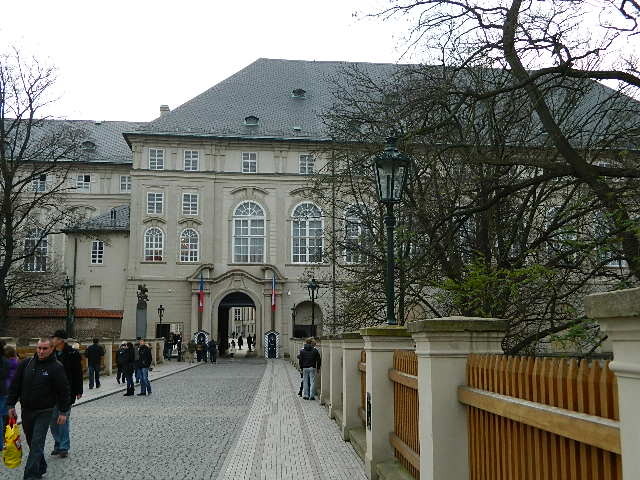 Prague seems to be a thriving example of the process of Democracy in action--it still struggles against some who support the return of Communism, but the country of Czech Republic as it exists today is only a little over 20 years old, and its future is still actively unfolding. There are many sobering monuments around the city honoring citizens who sacrificed their lives to bring about political reform, some of whom literally set themselves on fire to draw attention to the problems of what was formerly Czechoslovakia. You get the feeling that while it's a past few want to return to, it's a past no one will ever forget, and there is evidence of this all over the city. If you have the time, taking a walking tour with a guide is a great way to have some of the history explained. 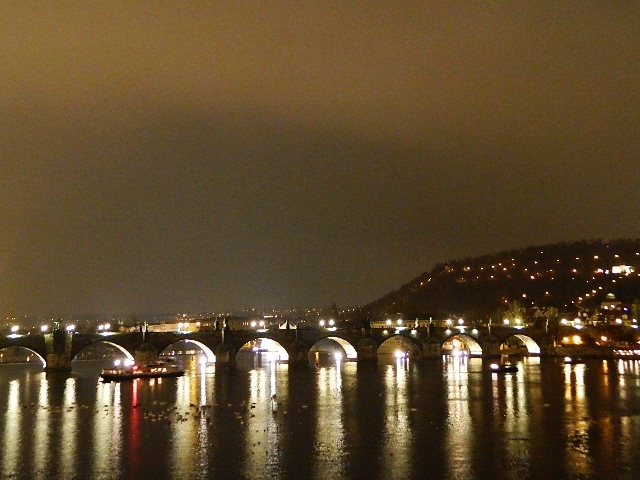 Prague is truly a delightful city...hope you get the chance to enjoy it as well!